Request your rentalcar booking to check dates and get a quote from Jetsetter Car Rentals. We offer the best hire car prices on the Gold Coast. Let us know what days we can help you with a rental car and we’ll get back to you to confirm the quote. Free Call 1800 819 051. GST of 10% is included in the car hire rate. Baby seats and boosters are available FREE on 5 day plus hires. FREE Maps and tourism information supplied. GPS are available FREE on a 7 day hire. 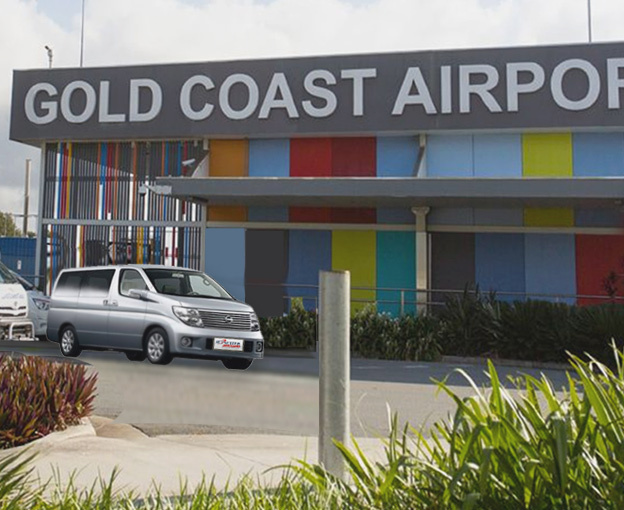 FREE pickup and set down is available for Gold Coast Airport OOL, Coolangatta and surrounding local accommodation. Ask about Brisbane Airport BNE pickup and set down. All you have to worry about is enjoying your time seeing the Gold Coast! There is no additional charge for insurance, however excess does apply. Excess of $2000 covers drivers 25 years or over, there are no upper age limits. An additional $500 applies to drivers 21-25 years of age. All vehicles follow a very strict maintenance schedule. All cars are carefully safety checked prior to each hire. This ensures trouble free motoring but in case of the unforeseen we have a 24 hour roadside assistance.